New Samshield down vest and sweatshirt are now available! 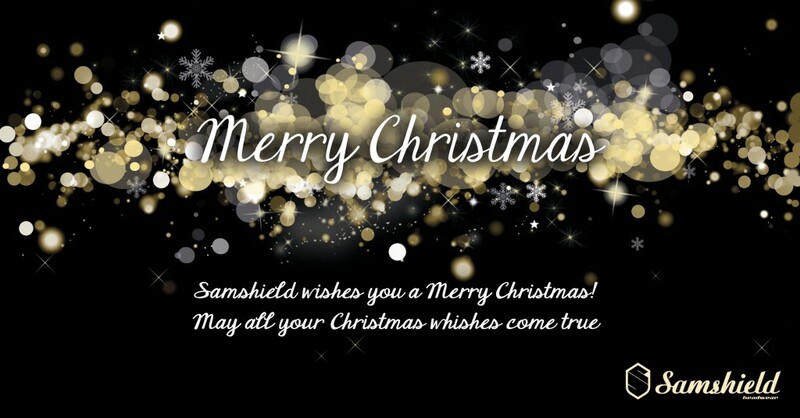 Samshield wishes you an healthy and prosperous new year 2016! Jeroen Dubbeldam is World Champion! 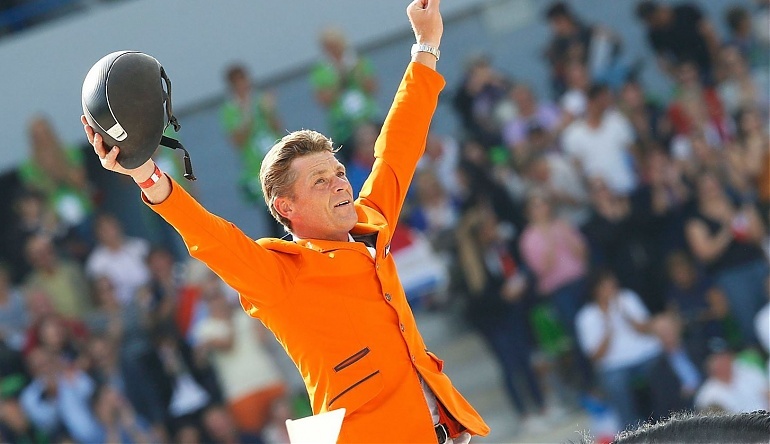 Samshield ambassador Jeroen Dubbeldam (NL) has been crowned World Champion at Caen yesterday! 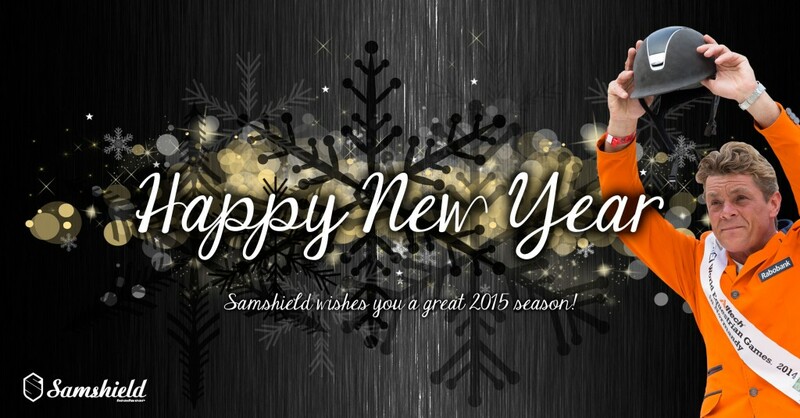 Samshield wishes you a great 2014 season !